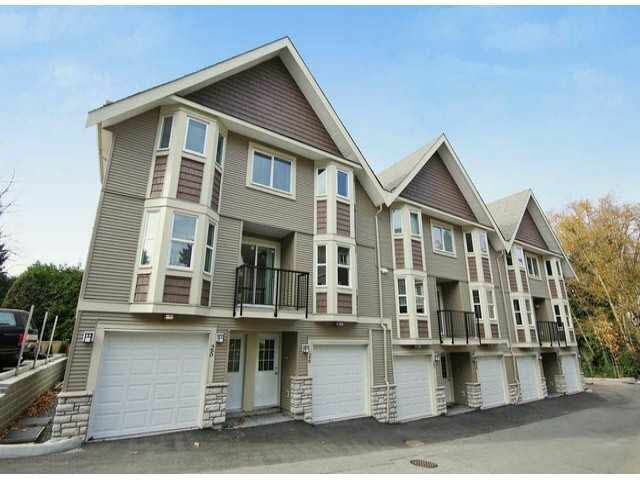 Gorgeous end unit townhome in a family friendly complex. This 3 bedroom, 2.5 washroom home is ideally located at the quiet end of the complex. 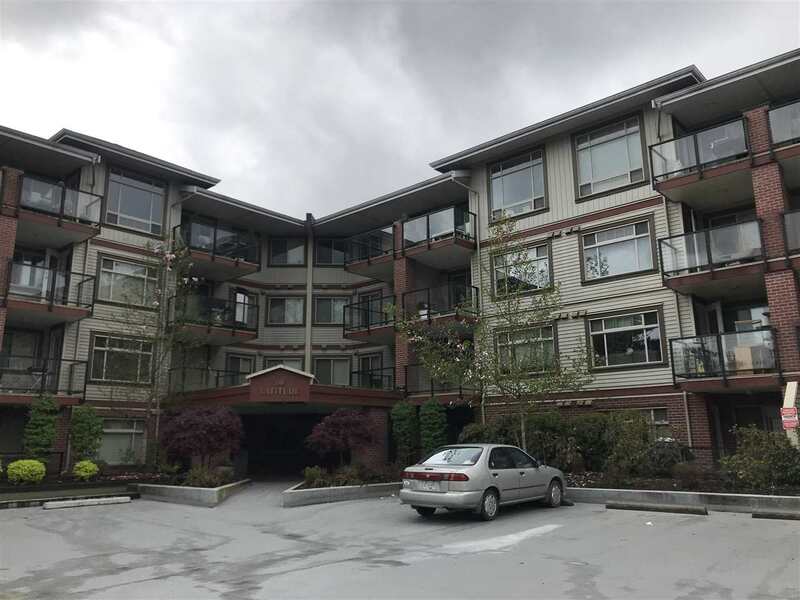 The main floor features a spacious open plan living/dining area, handy 2pc washroom, kitchen with quartz countertops, stainless steel appliances and separate breakfast nook with access to the main floor deck. Upstairs includes a bright and sunny master bedroom with walk-thru closet and private ensuite, 2 additional bedrooms and a full washroom. Laundry conveniently located on the same level as bedrooms. Bonus rec room down provides access to the fenced backyard - perfect for the kids! Walking distance to Seven Oaks Mall, Terry Fox Elementary and all amenities. Hurry! Call today!